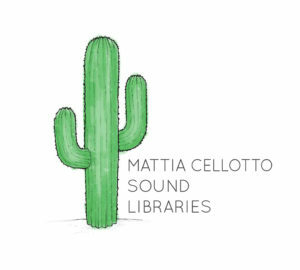 Water Volumes is a library containing over 300 sounds of natural hot-springs, bubbles, and liquids of various densities boiling under the effect of dry ice. 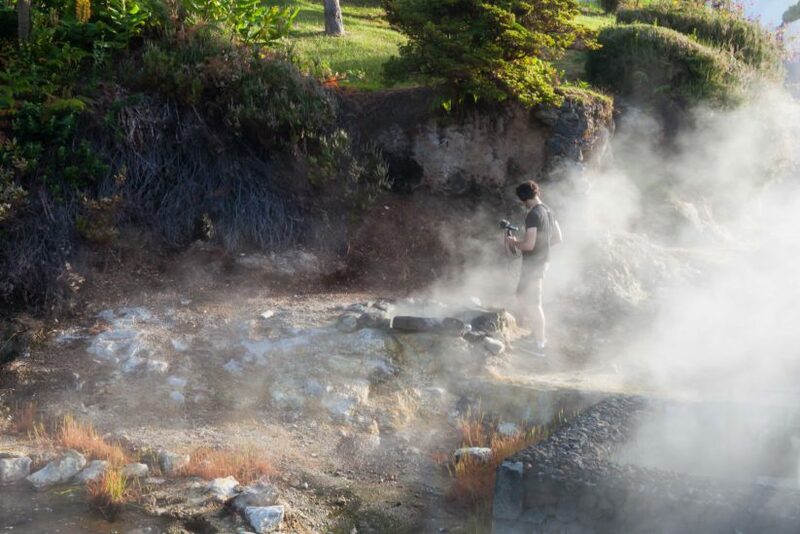 A large amount of content was recorded during two weeks spent in the city of Furnas, Azores, where volcanic hot-springs of all kinds are active. Other recordings were gathered with the use of dry ice. Most recordings will contain energy up to 96 KHz as they were recorded with a Sanken CO-100K at a 192KHz sample rate. 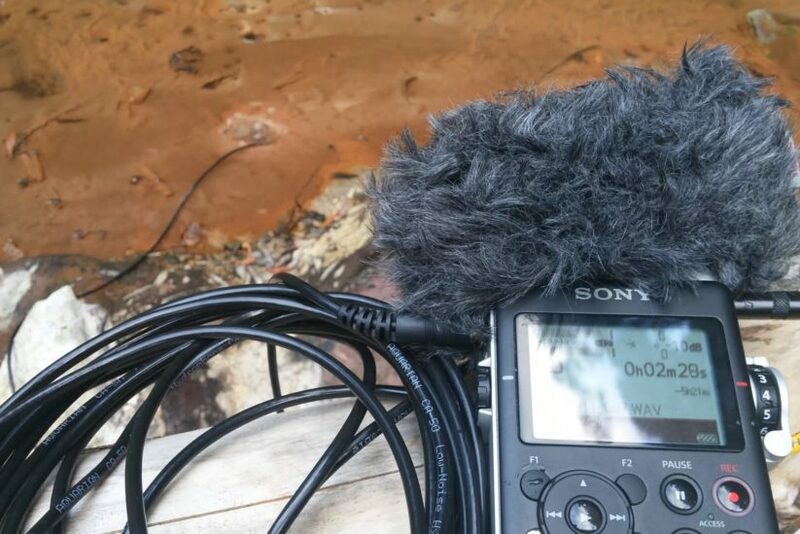 Others were gathered with the use of an Acquarian H2A, Sennheiser MKH8040, 416, a Sony D100 and a Tascam DR-05.